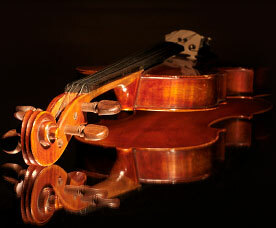 An authentic interpretation of the Argentina tango is the main purpose of the orchestra. 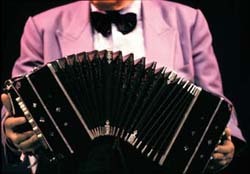 The repertoire of the orchestra is completed with the original compositions of Matos Rodriguez, Carlos di Sarli, Osvaldo Pugliese, Rodolfo Mederos, Juan D'Arienzo and many other composers of the Argentina tango..
Milonga in TangoBar 3.11.2009. "Lagrimas y sonrisas"
Milonga in club "Only good news" 21.11.2009. "Milonguero Viejo"
Orquesta Victoria and Javier Bravo "El Adios"